With five goals and two assists in 11 appearances towards the end of the 2015/16, Marcus Rashford (£6.8m) was a huge success story from Louis van Gaal’s final season at Manchester United. But a summer of restructuring under new manager Jose Mourinho left the striker’s prospects of regular pitch time for Man Utd in doubt. The 18-year-old did not play in the first two Premier League matches as the Red Devils registered wins over AFC Bournemouth and Southampton. 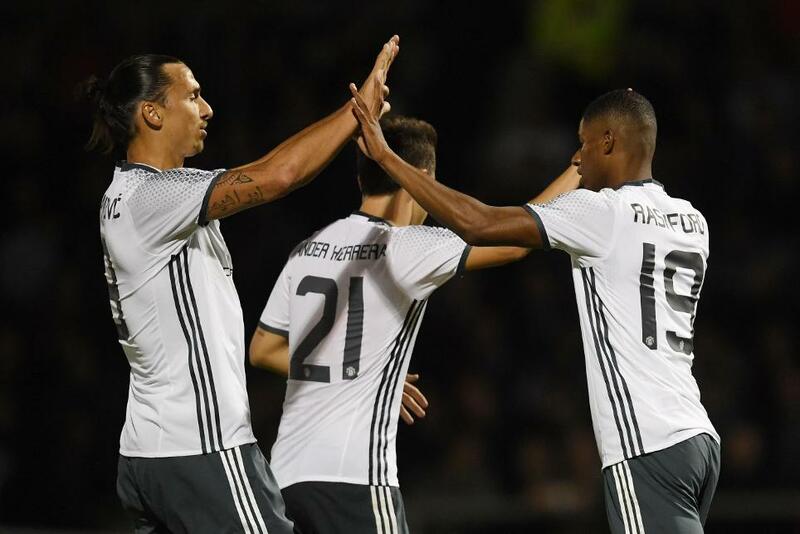 With his side looking for a breakthrough away to Hull City in Gameweek 3, Mourinho’s decision to turn to Rashford paid off immediately as he emerged from the bench to grab a late winner at the KCOM Stadium. His impact as a substitute in the Gameweek 4 derby loss to Manchester City then persuaded Mourinho to hand him a first Premier League start of the season away to Watford. 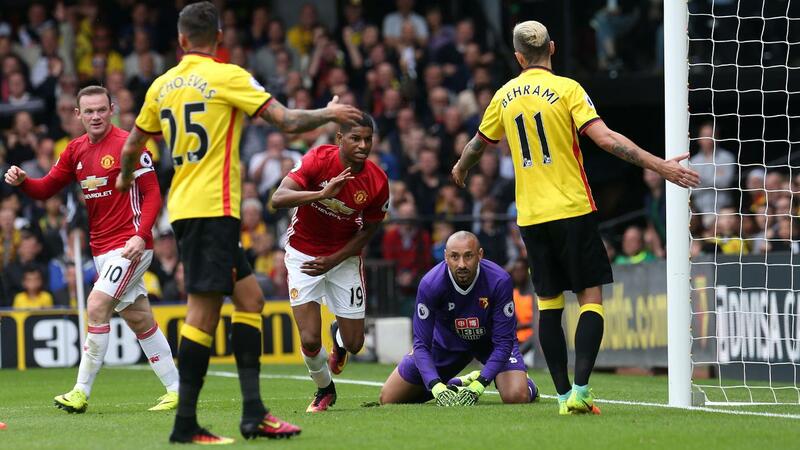 Rashford vindicated his manager’s decision with the only goal in a 3-1 loss at Vicarage Road and maintained that form with a goal and an assist in Wednesday night’s EFL Cup win over Northampton Town. He has now played a part in four of United’s last six goals across all competitions. So far this season Rashford has registered an effort on goal every 24.4 minutes, far quicker than his average of 55.2 minutes last term and a tally bettered by only six forwards with 100+ Premier League minutes to their name. His predatory performances have seen the United forward convert 28.6% of his attempts on goal under Mourinho, more clinical than team-mates Zlatan Ibrahimovic (£11.8m, 14.8%) and Wayne Rooney (£8.9m, 9.1%). With the Red Devils attempting to avoid a third straight league defeat this weekend, Rashford looks likely to feature in Mourinho’s starting XI for the home encounter against champions Leicester City. As Fantasy Premier League managers look for ways to free up funds in order to draft in Sergio Aguero (£13.0m) to their three-man frontlines after the Manchester City striker's suspension, Rashford’s displays could offer an ideal solution. The FPL Gameweek 6 deadline is at 11.30am BST Saturday 24 September.